Heath Friar, Senior Director of Marketing with LEVO Health, is tasked with the management and implementation of all creative marketing efforts for the company and its clients. He is also responsible for bringing LEVO Health’s clients stories to life by managing a team of skilled videographers, editors, and motion graphics animators. As a healthcare marketing professional with over fifteen years of industry experience, Heath brings a vast knowledge of branding, multimedia specialties and interactive marketing strategies to LEVO Health clients with a creative edge that sets his clients apart from the competition. 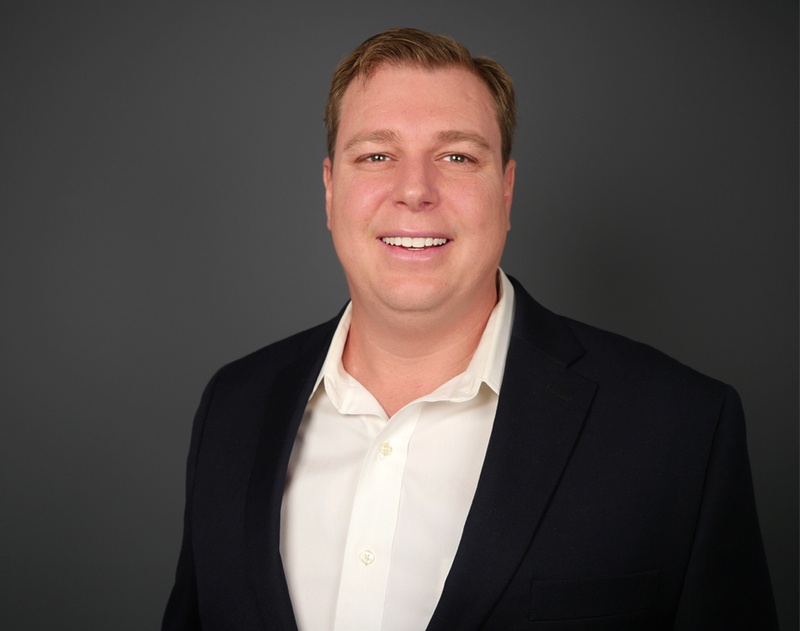 Prior to joining LEVO Health, Heath served as the Director of Marketing for the Sleep Apnea Treatment Centers of America, overseeing marketing, sales, and operations for the over 12 franchises offering innovative procedures for patients suffering from sleep apnea. During his time with SATCOA, Heath helped to catapult the company from a single physician group office to a franchise system serving three states. Serving as the Director of Marketing for Advanced Healthcare Partners in Tampa, FL; Heath drove the marketing strategy and creative direction for national and international clients operating in the Healthcare Industry. Prior to his relocation to Tampa, Heath worked in media in Indianapolis, IN. Directing marketing, digital and multimedia efforts for Gannett, Heath worked with the Greenfield Daily Reporter and Indianapolis Star. Heath holds a Bachelor of Science Degree in Graphic Arts Management from Ball State University with a minor focus in Marketing. He is a veteran of the Army National Guard. Heath resides in Tampa, FL and serves his community on the Old Seminole Heights Neighborhood Association as a board member. He lives with his wife, Kelly, and son, Mason.